Need another table for your Holiday dinner? 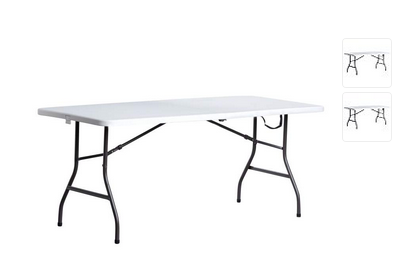 AceHardware.com has Living Accents 72"x30" Fold-In-Half Table on sale for $29.99. Price reflected in cart. Store pickup is free if stock permits.